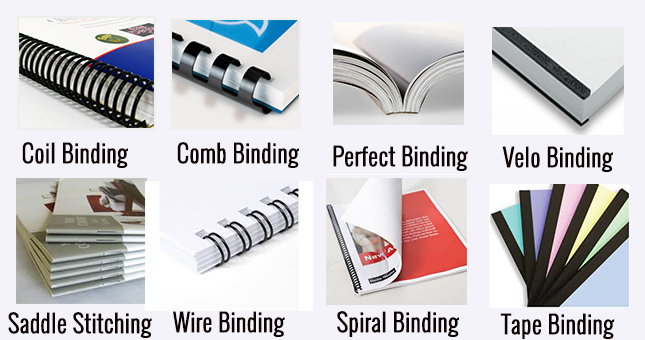 AIE makes Binding in NYC better than ever! 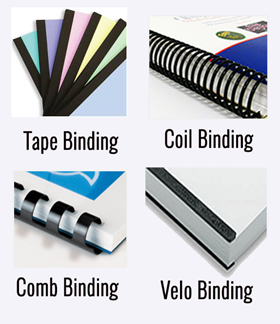 Our Delaware store is well equipped for any type of binding services. 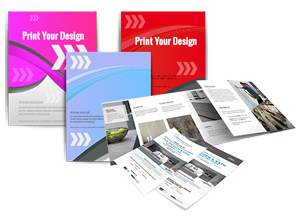 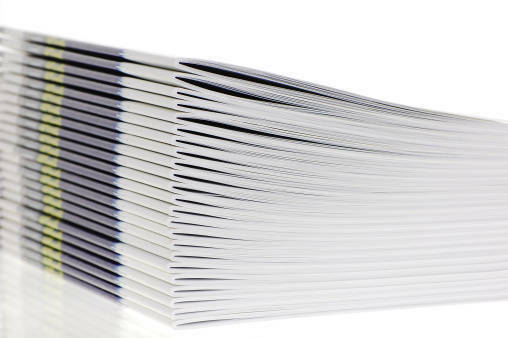 We Carrying all kind Binding material with different color options We guarantee to complete your project with perfect Binding Solutions Same Day or in 24 hours and Free deliver in Delaware. 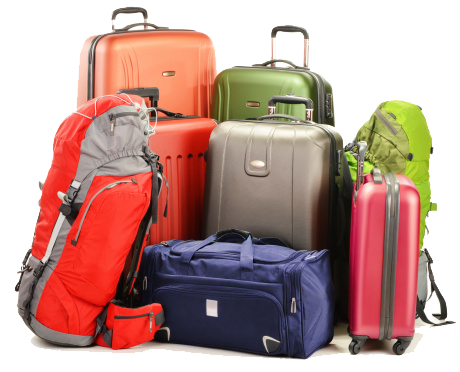 Have you been looking for a reliable and secure Luggage Storage in Delaware ? 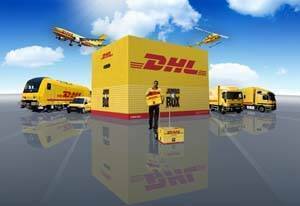 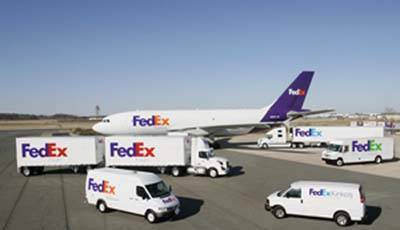 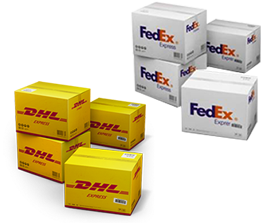 AIE provides exclusive Luggage Storage and Luggage Forwarding services.